Many stakeholder groups, community members, subcontractors, and our team were building for one thing – the community. 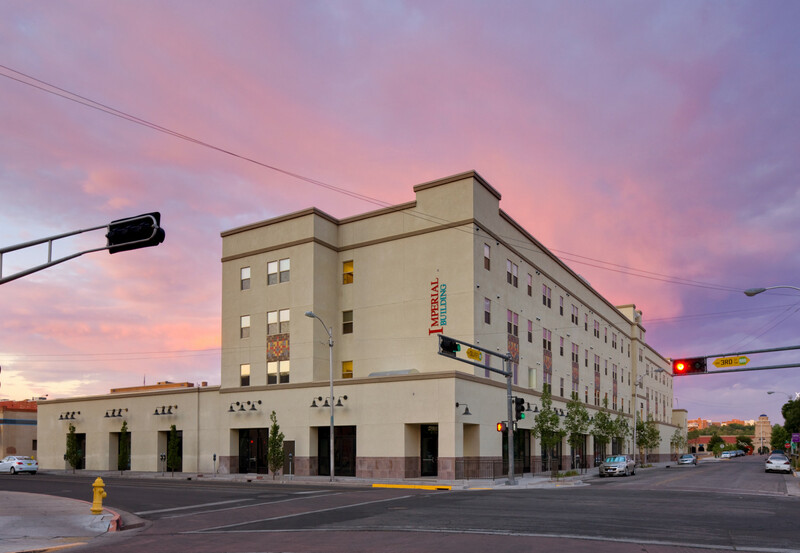 Today, at the corner of 2nd and Central in Downtown Albuquerque you can find the Imperial Building. 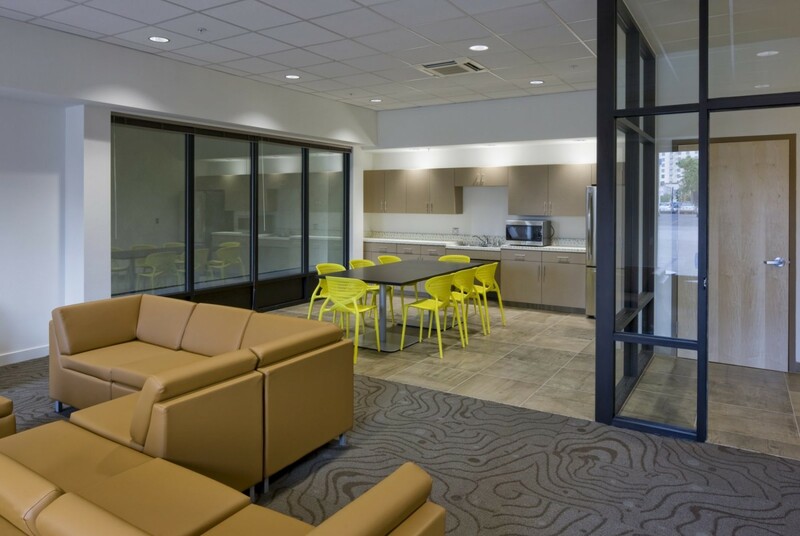 The facility stands as a home for more than seventy residents, an office for companies, and a shopping location for the surrounding community. 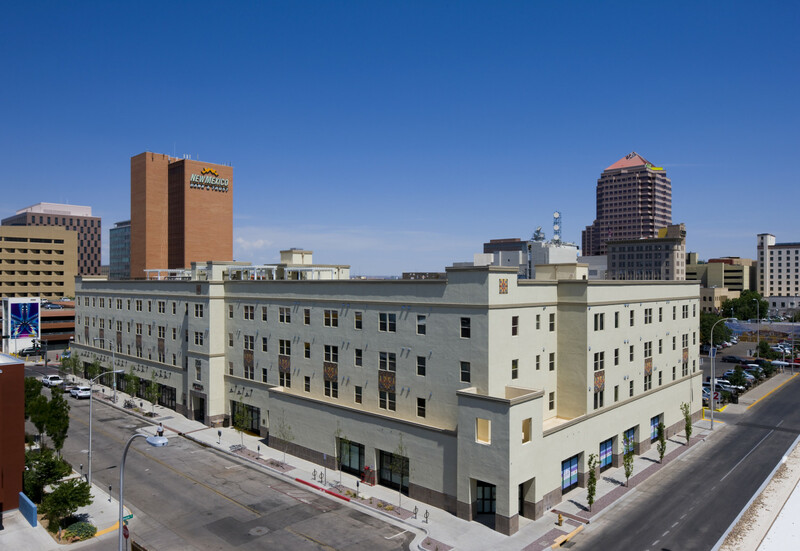 The Imperial Building has been awarded NAIOP New Mexico’s Chairman’s Award as well as a 2017 AGC Best Buildings Award. 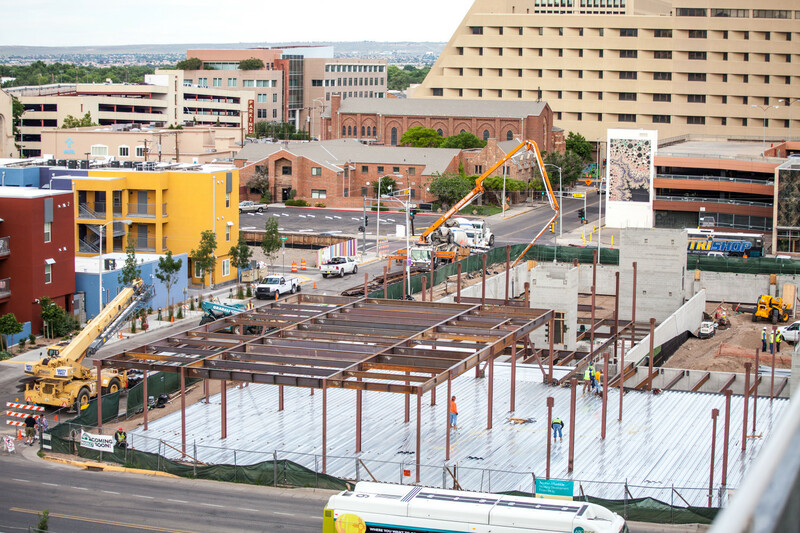 These awards illustrate the importance of this project for Albuquerque’s downtown. Also, the facility has been awarded a 2016 Honor Award for Design Constructed by NMASLA. 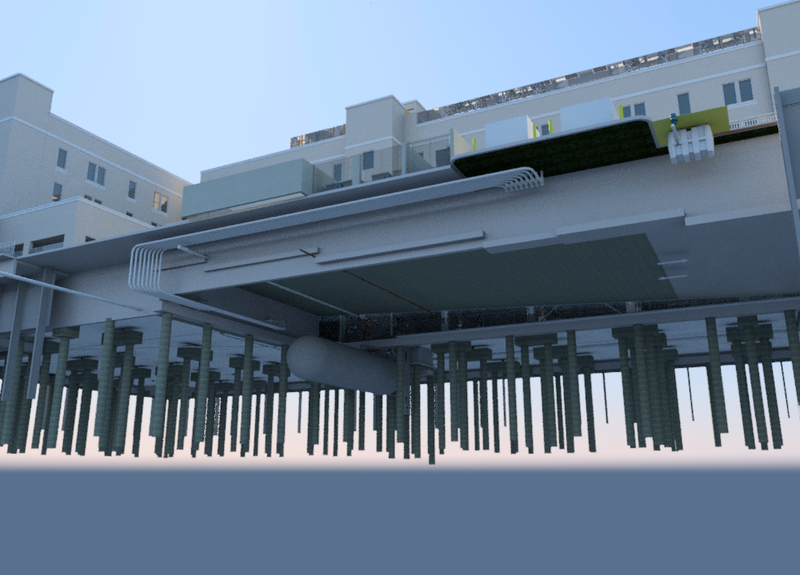 Coordination of 174 piers, installation of a 20,000 gallon cistern, and daily operations were reliant on the information from Virtual Design Construction. The model acted as a proactive system, which allowed us to see potential clashes before material installation. 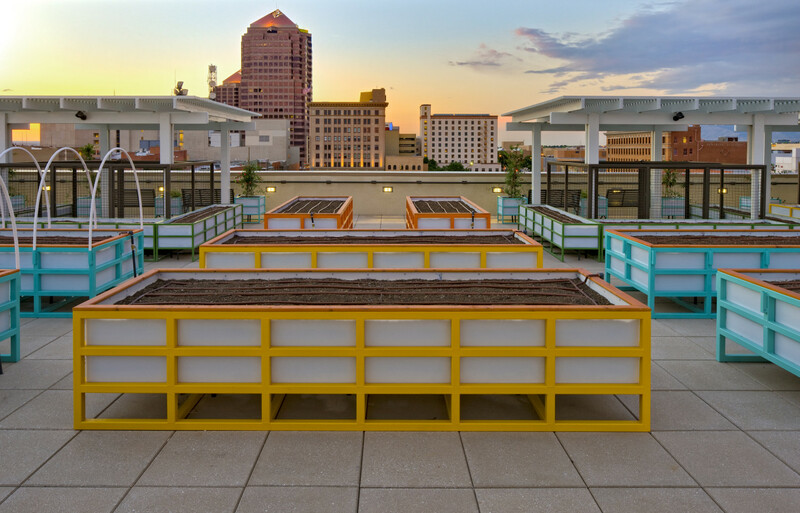 With the parking garage below and multi-family units above, our concrete team and millwork shop performed the perspective work. 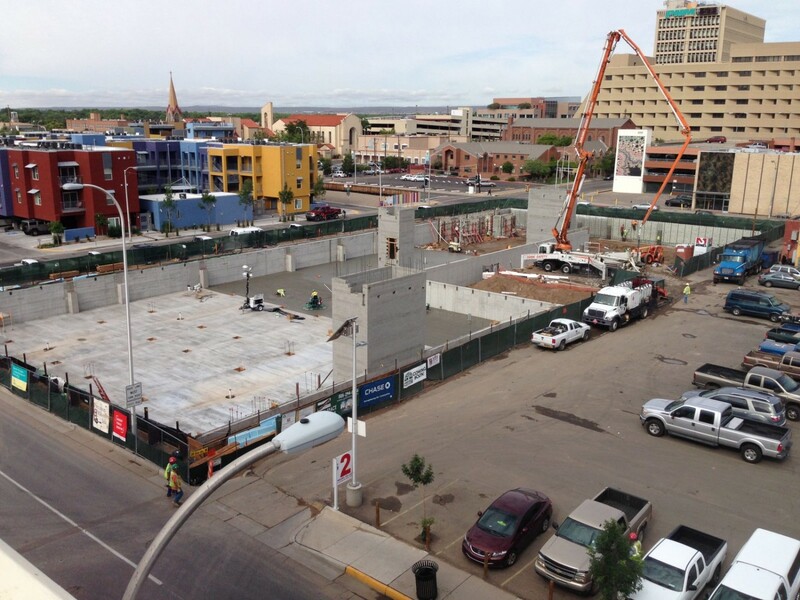 With our teams on the job, we were able to regulate safety, quality, and schedule throughout the building process.